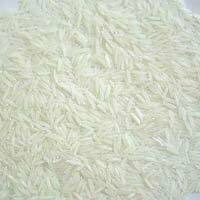 Buyers can contact us for obtaining adulteration-free, delicious and aromatic Long Grain Basmati Rice at very affordable price! 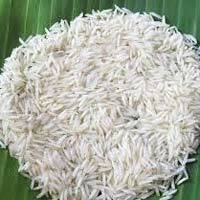 We are the trusted Long Grain Basmati Rice Manufacturer and Supplier based in Haryana. 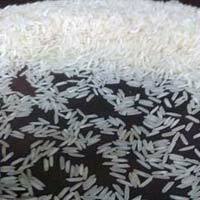 The processing of the rice is done using advanced machines at our state-of-the-art processing unit. 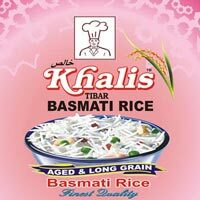 We offer Long Grain Basmati Rice in safe packaging of different quantities such as 1kg, 5kg, 10kg, etc. 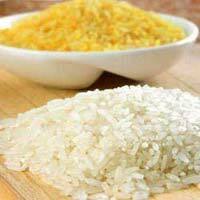 Purity, delighted flavor, distinct fragrance, long grain and above all, easy to cook and digest nature - this is what distinguishes our Puerto Rican Steam Rice in the market. 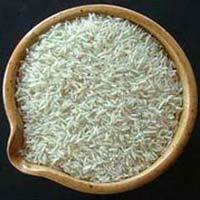 No denying, we are one of the leading Manufacturers, Exporters and Suppliers of PR Steam Rice from Mumbai. 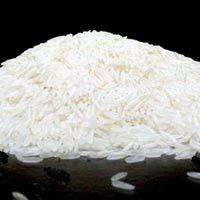 We can provide our White Steam Rice in bulk packing or in customized smaller packing as per the specific demand of buyers.